Star/Orphans Hope Lodge No. 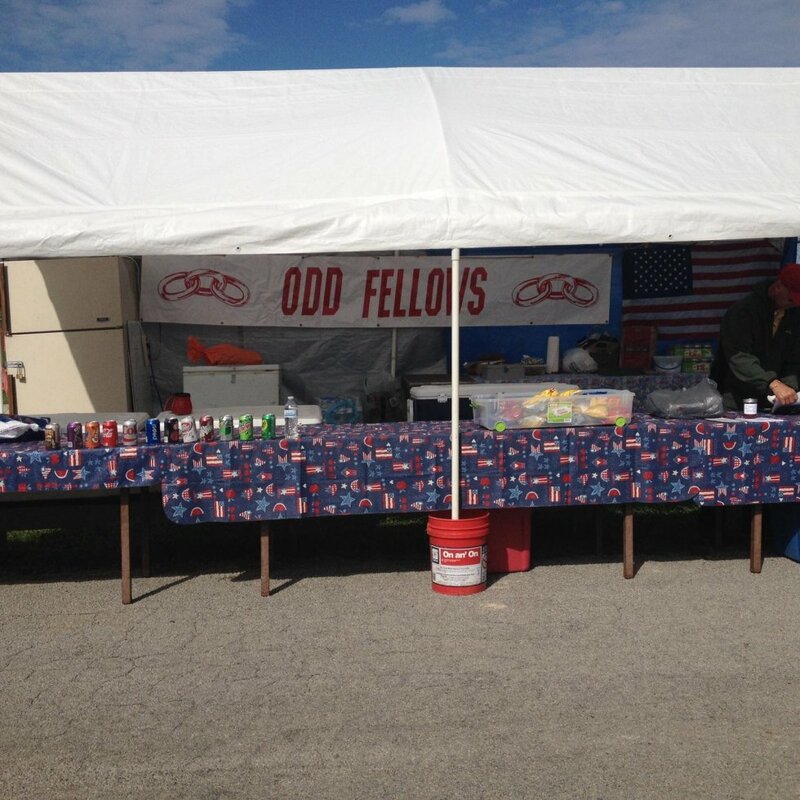 182's booth at the Clinton County Corn Festival. 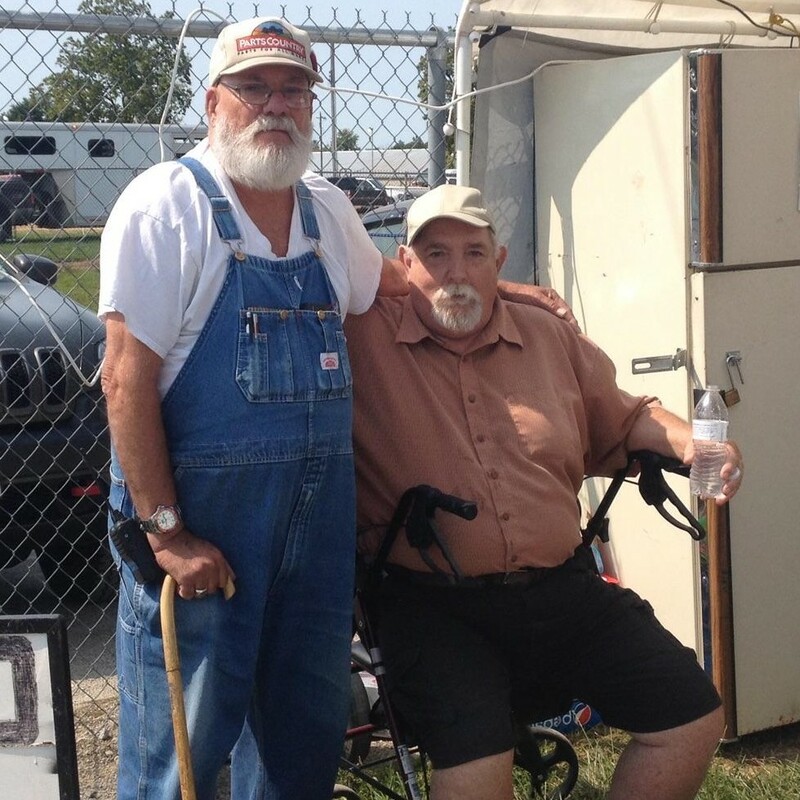 Roger Pence with Deputy Grand Master Garwood Faunce at the Clinton County Corn Festival. DGM Garwood paid the Lodge a surprise visit Sunday, September 10, 2017, at the Festival.